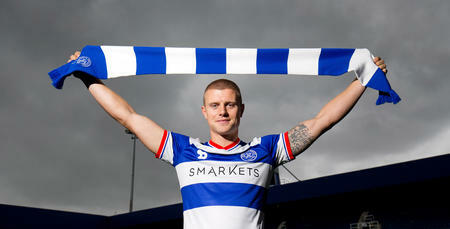 QPR defender Jake Bidwell joins The Loftcast team ahead of Saturday's derby match against his former side Brentford. 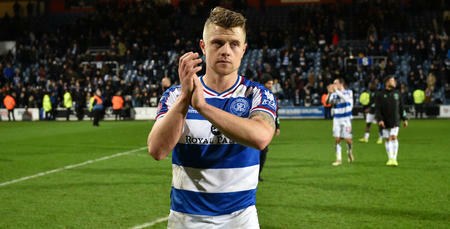 The R's left-back discusses the Blackburn Rovers defeat on Saturday and looks ahead to the weekend in W12. 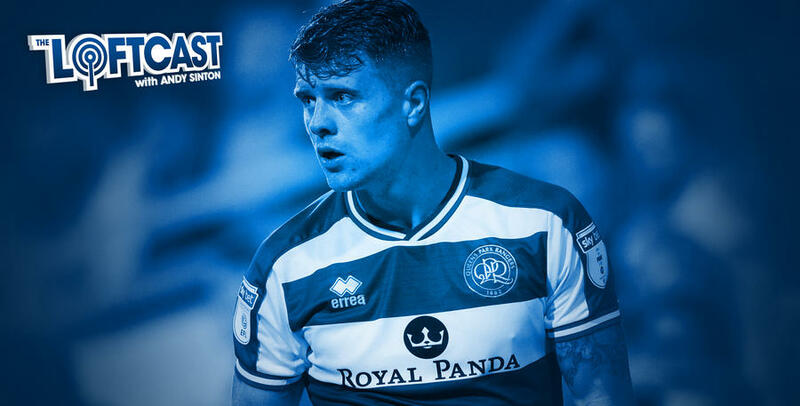 Bidwell also discusses the unity in the dressing room and 'The Wheel of Disfortune' that is helping bring the squad together. 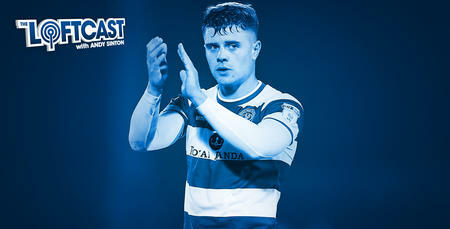 All that and more from Andy Sinton and the team on, The Loftcast.